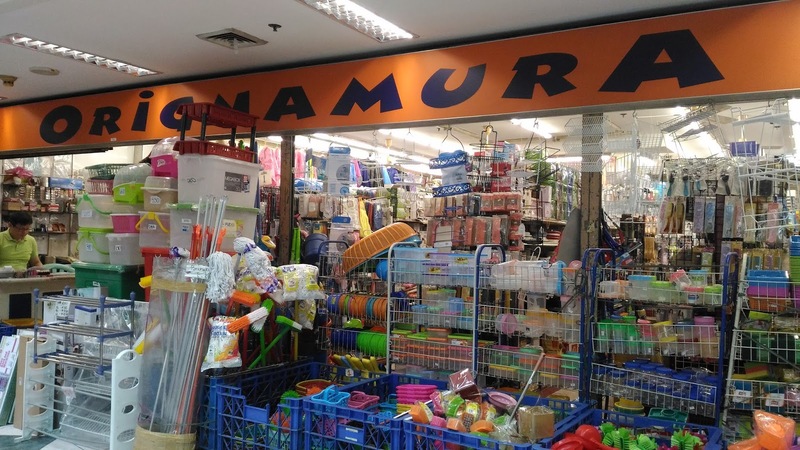 Happy Curious: Revitalized Tutuban Center Offers Great Shopping Finds! 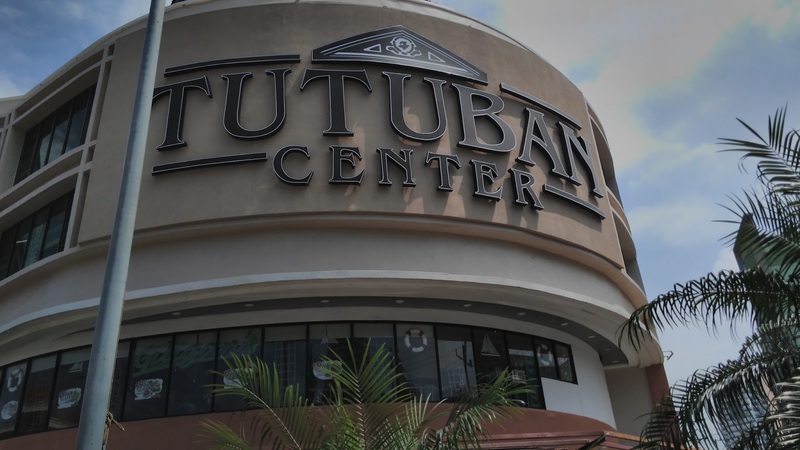 Revitalized Tutuban Center Offers Great Shopping Finds! 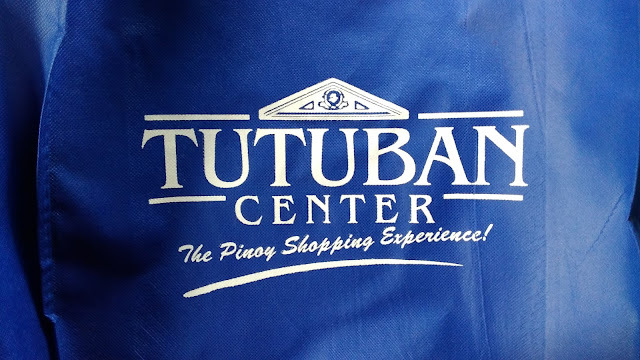 Tutuban Center has been a popular bargain hunter's paradise. The Tutuban Center Main Station features the Bonifacio Shrine at its entrance. It is a heritage building where the original station was built in the 1800s. It has recently been renovated to further preserve the heritage building's features. Work included repainting based on a heritage color palette and improved lighting. As you shop, you will be able to appreciate the brick-walls and century-old wrought iron pillars which leads the way to the food court where we all assembled before we started our shopping spree. We got a taste of the offers from El Presidente for brunch and made some friends while eating the delicious food. Dimsum treats from El Presidente. 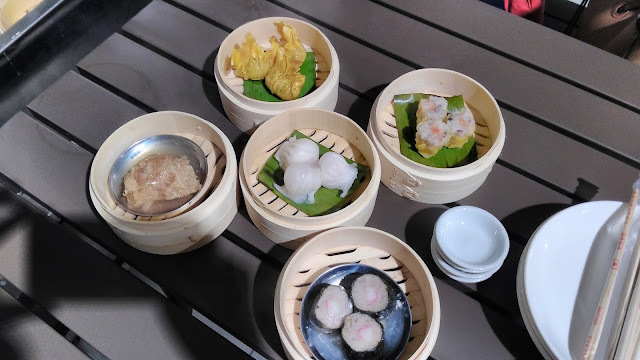 Enjoyed the food treat with new friends. After brunch, we went straight away to fulfill our shopping missions. The new Prime Block which offers three levels of shopping bliss was ours for exploring. We had a map which confused us sometimes but with a bit of inquiring, we were able to find the places we needed to go to. It was indeed a pleasure to shop here as the airconditioning was just right on all floors. We were huffing and puffing but not due to the heat; mostly because we walked so much as we went in and out of stores and up and down floors. Also, by the time we had decided to say we had enough of shopping for the time being, our hands were full of our purchases. Here are some of the stuff I hauled away from our shopping spree. Take note that all these costs just about Php1,000 but less than Php1,500. 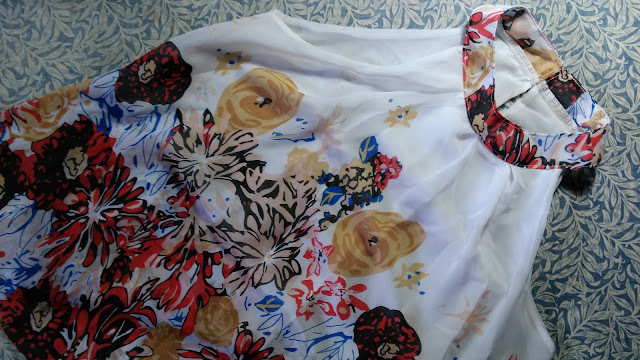 Flowy blouse which reminds me of summer. Comfy dress for lounging at home or at the beach. A cute dress for a casual day out or even for the office. 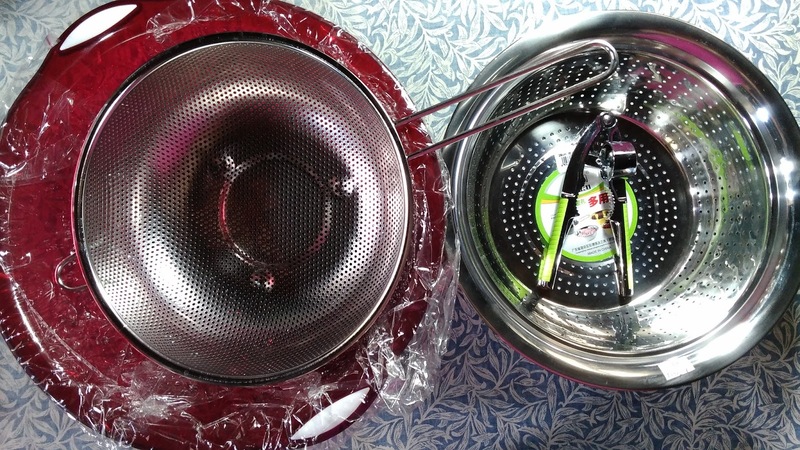 Kitchen stuff: a large red basin, 2 types of colanders and a garlic crusher. 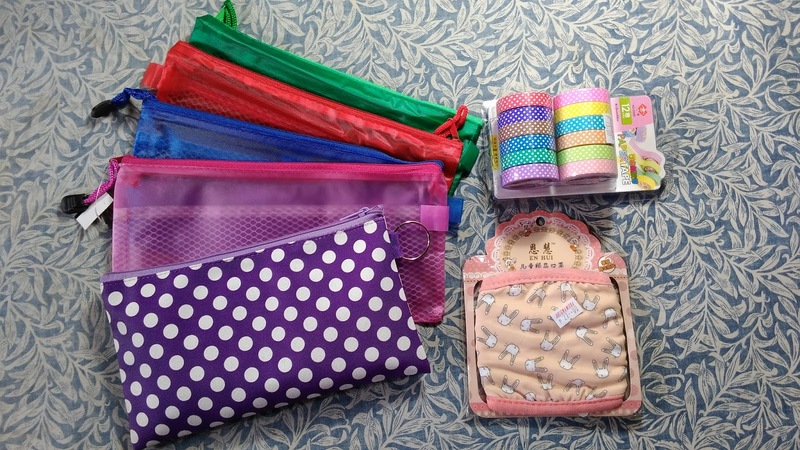 School supplies: various pouches, washi tape and a face mask. 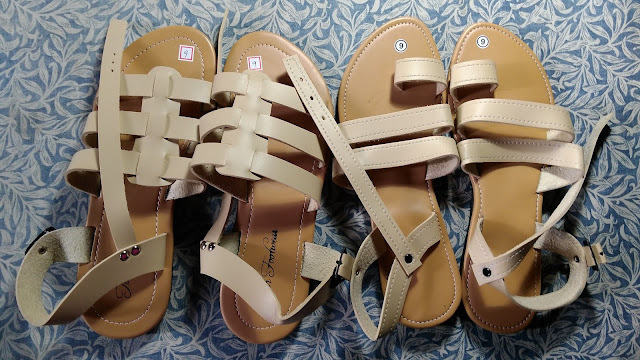 Cute sandals! They were on a buy-one-take-one promo for Php150. One of our favorite shops where we bought most of our kitchen and school supplies. | Photo courtesy of Helen. The logo on our shopping bags. There were also other shops that we weren't able to take pictures of which also sold stuff for very affordable prices. Anding's Toys and Flowers, Inc. offers party favors, garden accessories and holiday decor. Its varied merchandise is a shopper's dream and the store takes up about 317sqm or about 18 stalls. Various goodies! There are shops offering RTW, costumes, sleepwear, footwear, bags, fashion accessories, fabrics, school and home supplies, curtains, cosmetics, even spa and salon supplies. Shop for all ocassions! 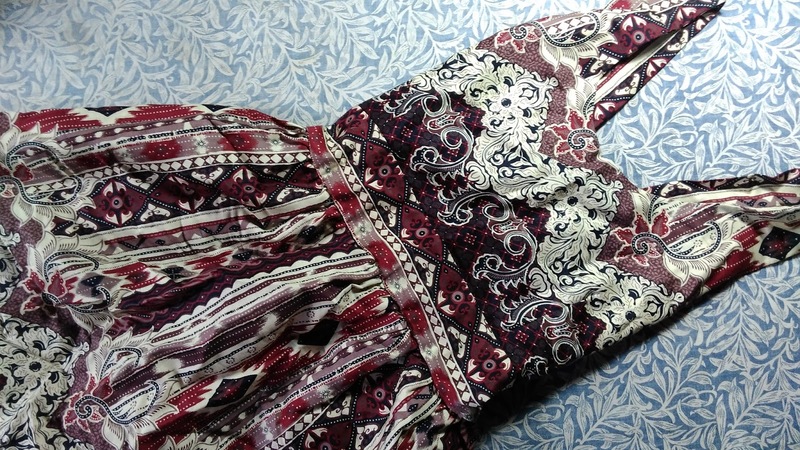 Whether you need a cosplay costume, a party dress and accessories, birthday gifts, wedding materials and other events, such as Christmas parties, you can find a lot of knick-knacks to make your outfit or gifts unique. Early opening. 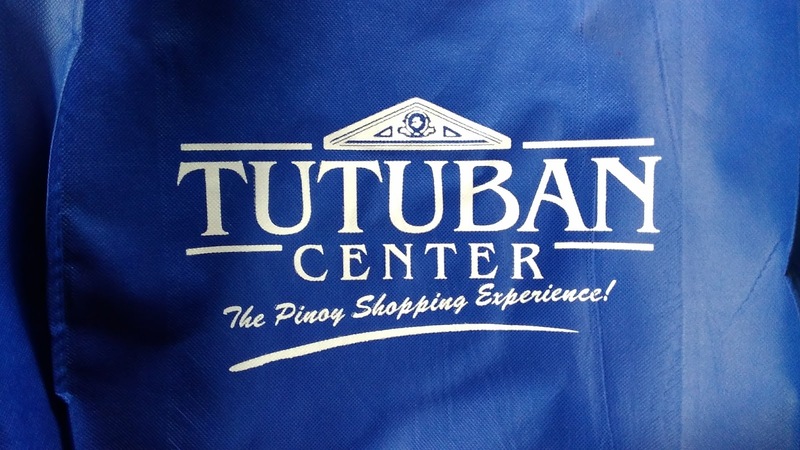 Tutuban Center opens at 9AM daily. Food court. Adequate seating and various food choices can be enjoyed as you take a break from your shopping. Parking area. An additional 150 parking slots have been built into its CM Recto Avenue paid parking area. 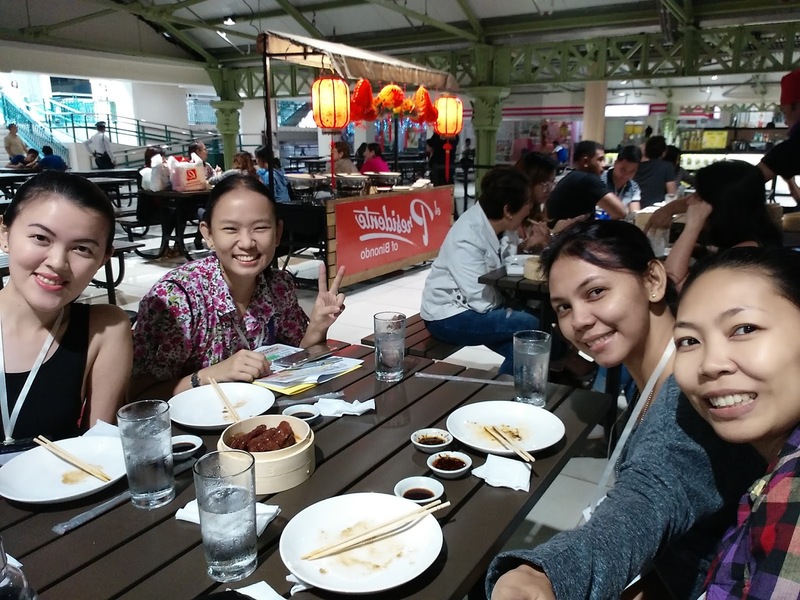 After our shopping adventure, we headed to the food court for some delicious food choices. The takoyaki was our favorite. I brought home banana bread with chocolate chips from King's Bakeshop and it was so good I wanted to go back for more. Another shop I want to go back to is Michelle's, where I can hoard threads, buttons, ribbons and other stuff for my DIY projects. My advise for shoppers is to come early and have a list of what you want to buy. The center is rather big and you can get lost among the many shops but the vendors are quite helpful with directions. Then, try to leave earlier in the day as well to avoid traffic congestion. 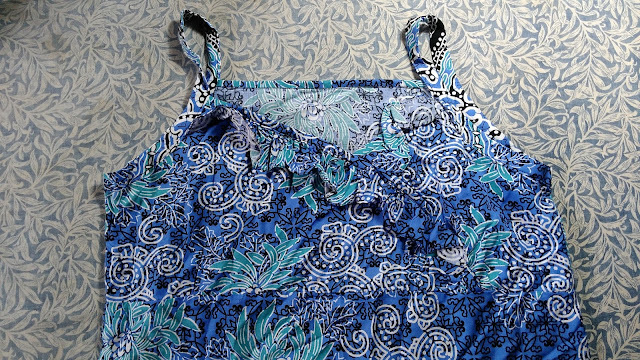 With these reminders, I bid you happy shopping!